Children are like sponges, soaking up everything around them, all day long. 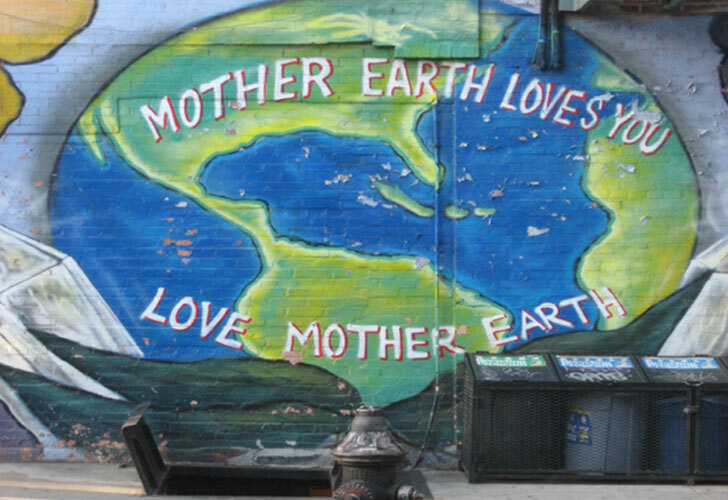 Finding ways to incorporate green learning into everyday life is great for expanding their horizons and instilling a love of our environment. Plus, it can be a lot of fun, too. 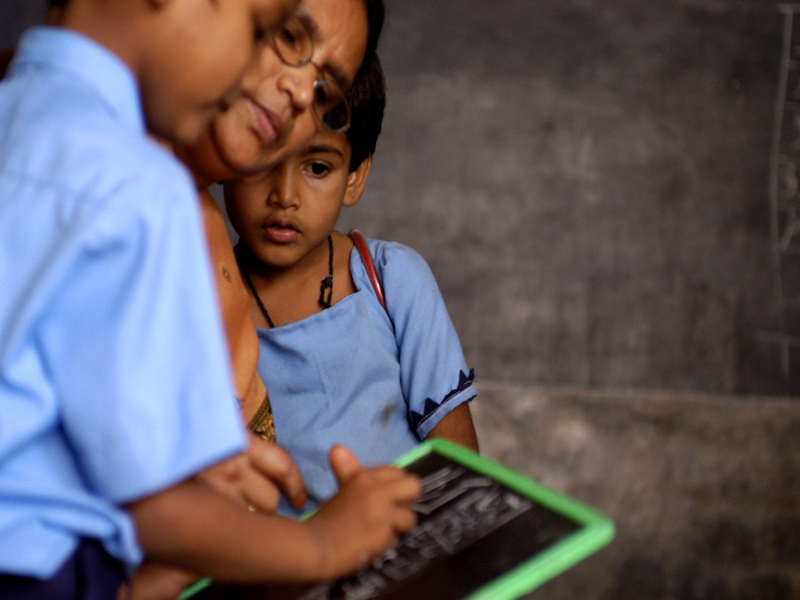 There are many ways to make your everyday routine a <a href="http://www.inhabitots.com/the-vinci-a-7-inch-touch-pad-computer-designed-for-babies/">green learning experience</a>. You don't need stack of books or a computer. Errands you need to run or chores you must do can provide teachable moments that can educate kids through life experiences. Read on to learn seven eco-friendly ways to incorporate learning on the go for little ones. <h2>#1 Organic Shopping 101</h2> Taking the children shopping can sometimes be less than desirable. Between the constant "Mom, can we get this?" and the "Please don't touch that!" 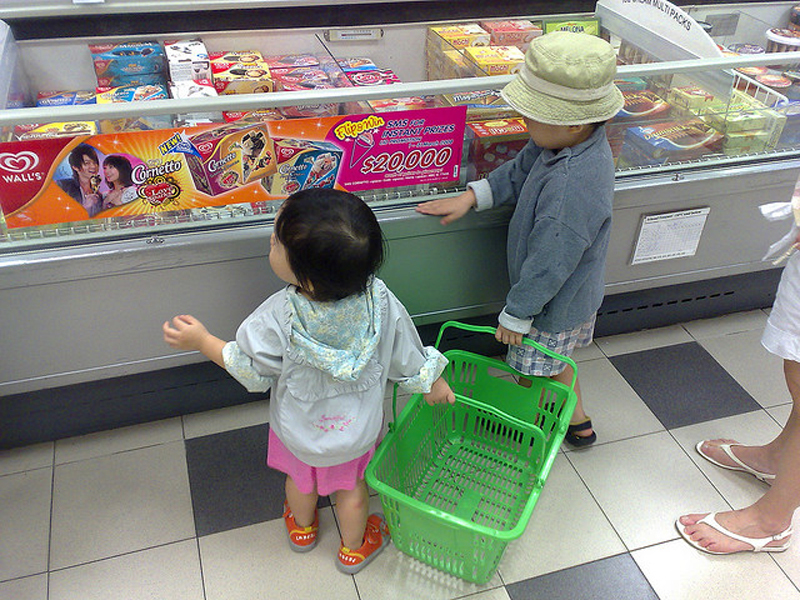 grocery shopping can seem like more of chore when your children tag along. A great way to keep them entertained at the grocery store is to put them to work. Give them control over your shopping list - as you cruise the isles, have them look for each organic item on the list and when appropriate compare the prices of different brands or organic versus non-organic. For younger children, cut off the labels from food packaging that you regularly purchase and give a stack to your child. Ask them to match the label in their hand with the label on the shelf - this is a great visual game that will keep them busy while you shop. 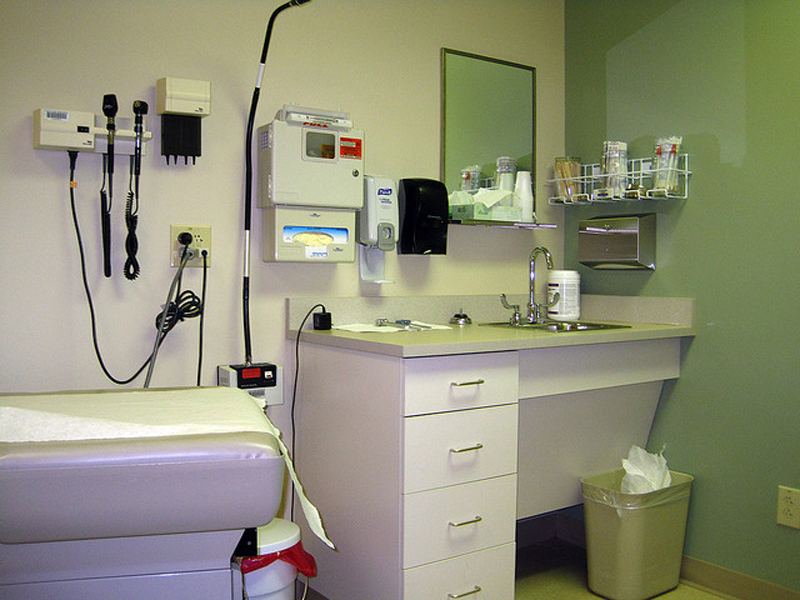 <h2>#2 What's Up Doc?</h2> Waiting at the doctor's office for your child's appointment can be long and boring. Turn those long minutes in the waiting room into eco-friendly fun by playing games with a focus on health and wellness. Ask very small children to identify all of their body parts, and ask older children to list all of their body parts that have three letters in the name (i.e. ear, eye, lip, toe etc). You can also help your child compile a list of any questions they have for the doctor. 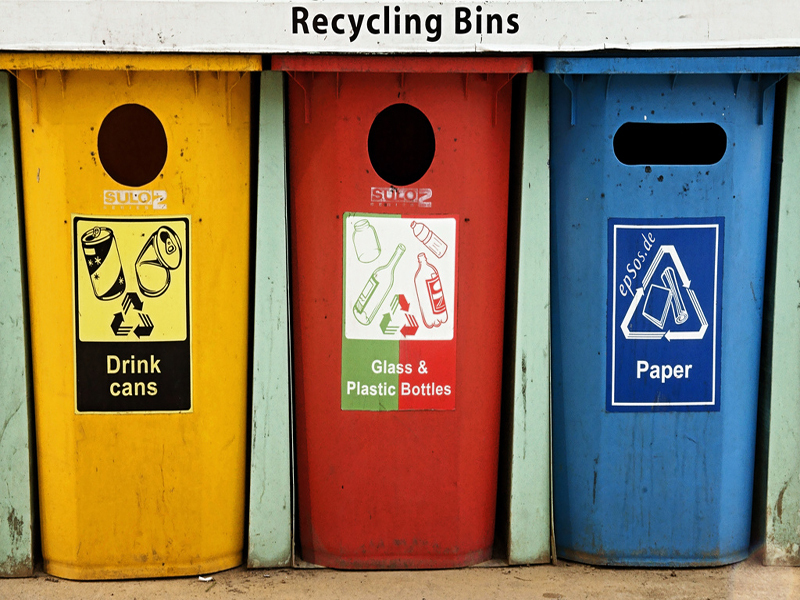 <h2>#3 Recycling 101</h2> Many communities have <a href="http://www.inhabitots.com/how-to-teach-young-children-to-recycle-glass/">recycling</a> spots available for you when you are out and about, but many don't. If you live in a community that doesn't, consider bringing anything home that you acquire while on the go so you can recycle it instead of just tossing it into the nearest trash bin. It teaches your child to consider the best option for something that is no longer needed. And it also teaches you as a parent to try to avoid purchasing anything that will need to be recycled (such as a water bottle) because you have to tote it around until you finally get home. <h2>#4 Learning a la Mode</h2> Whenever I take my son to a restaurant, we discuss the items they provide that are disposable. We then request to not receive those items at our table. We keep <a href="http://www.inhabitots.com/guilt-less-straws-a-dilemma-resolved/">reusable straws</a> and napkins in a pack in our car so we never have to get these one-use only items. And when my son orders a drink, he always makes sure to tell our waitress that he doesn't want a disposable cup. 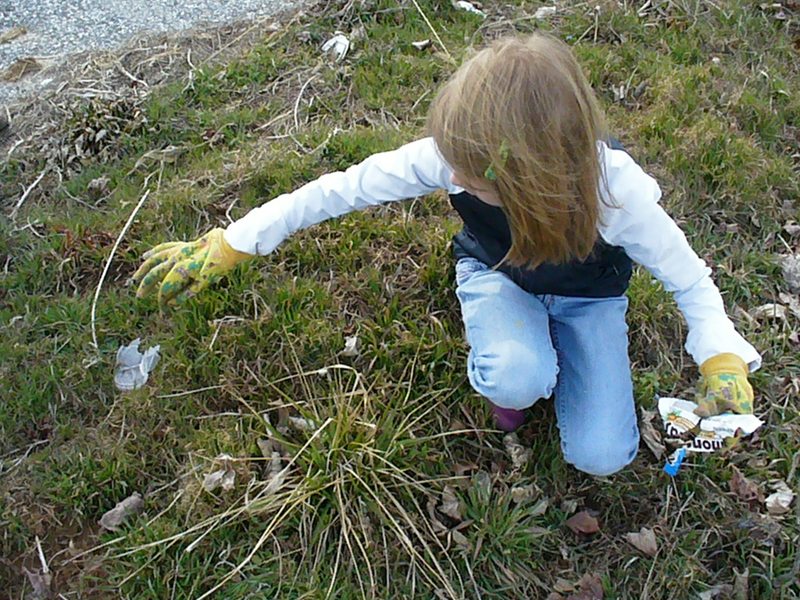 Making your child aware of eco-friendly choices they can make on the go is key. <h2>#5 Park Ranger for the Day</h2> Whenever your family is out for an afternoon <a href="http://www.inhabitots.com/hiking-101-eco-adventures-for-green-families/">hike</a>, walk or bike ride, take the time to discuss nature's animals and plants with them. From an early age, I taught my son to leave things the way that he finds them and to enjoy his surroundings with his eyes. It's important that children understand that flowers that are picked are no longer a part of natural beauty, birds nests that are removed from trees belonged to a bird, and now where will she nest? 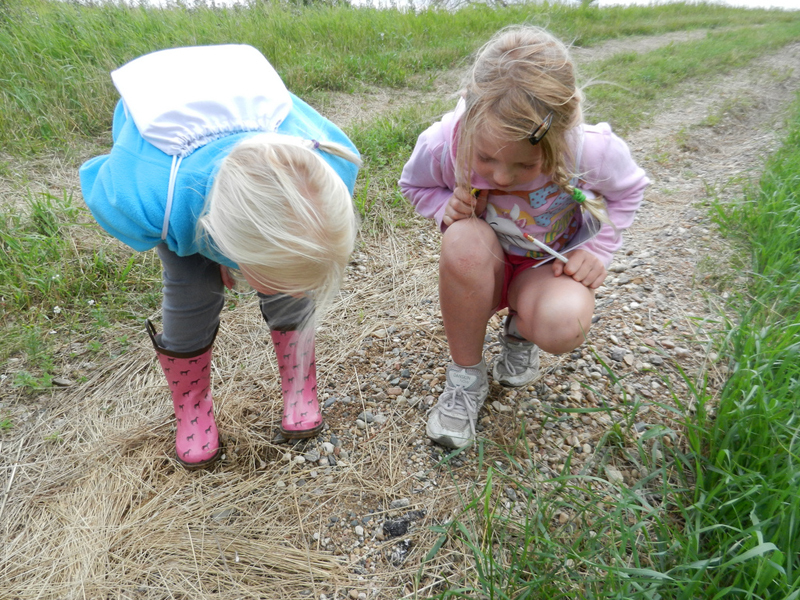 The idea is to teach your child to love and respect nature, and to leave things the way that you find them or better.